Canada's Centerra Gold (TSX:CG) is selling its subsidiary AuRico Metals' royalty portfolio and a silver stream on its Kemess project to Triple Flag Mining Finance Bermuda, in a deal valued at $200 million. The sale of AuRico Metals’ royalty portfolio, includes net smelter returns royalties on Kliyul, Chuchi and Redton exploration properties. In the last two year, the company has made an effort to grow its portfolio in safe jurisdictions. In 2016, it bought out US-based Thompson Creek Metals, which gave it access to the namesake molybdenum mine in Idaho, as well as the Mount Milligan copper-gold mine in British Columbia, Canada. And in November, Centerra announced the acquisition of smaller rival AuRico Metals, which was completed in January. The firm, which also owns a mine in Mongolia, is perhaps best known for its Kumtor gold mine in Kyrgyzstan, where it has faced a stream of challenges, which provided a steady diet of mining headlines over the past few years. The latest development on the matter happened earlier this month, when Chaarat Gold Holdings (LON:CGH) launched an $800-million, cash-and-share unsolicited bid to acquire the asset, the largest gold mine in Central Asia operated by a Western-based company. 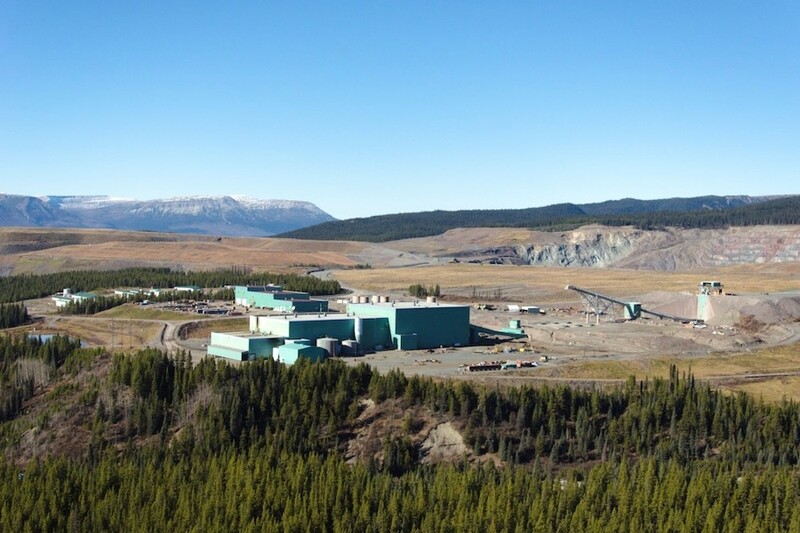 The London-listed junior wanted to grab Kumtor as part of a deal that would have given it ownership of the mine common equity, as well as management and operation of the mine. The Central Asian nation, in turn, would have owned the preferred equity and be entitled to 50% of the economic benefits of the gold mine. But Centerra replied it was not interested in the offer. Shares in the company were trading 1.37% higher in Toronto at Cdn$7.38 by 9:36 a.m. ET.